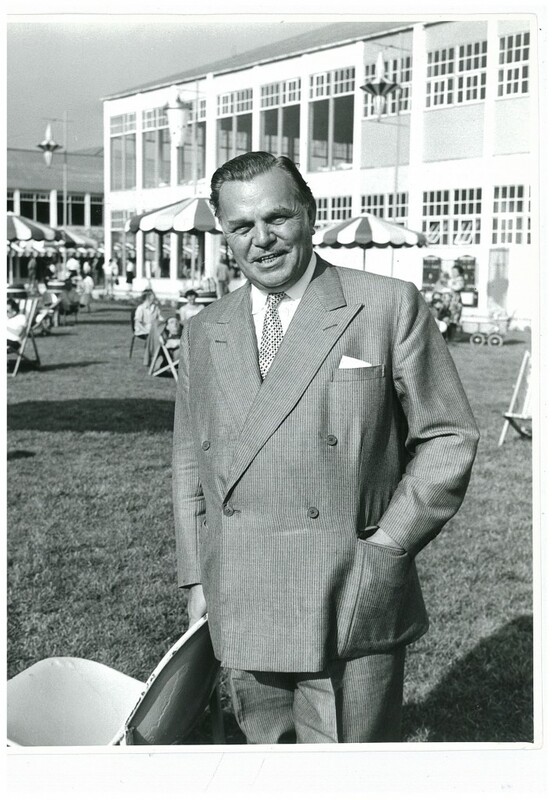 Eighty years ago Billy Butlin changed the face of British holidays. His aim was to make the British seaside break accessible to all. It all started on a short visit to Barry Island; Billy felt sorry for families staying in drab guest houses with nothing much to do. He wanted to create a “place of colour and happiness” where quality activities and entertainments would be provided so that families could really enjoy their time together. So, in 1936, Billy bought a plot of land in Skegness (where the resort is to this day) and set about making this dream come true. Billy not only pioneered a whole new way for British families to enjoy a seaside break, he was also a pioneer in the world of service. He wanted families to feel really looked-after and cared-for while they were away, and so he built a team that set the standard for providing brilliant service to his guests. Butlin’s resorts sprang up all over the country, and, thanks to the work of Billy and his team, millions of families, were able to enjoy the British seaside in a way they never had before. 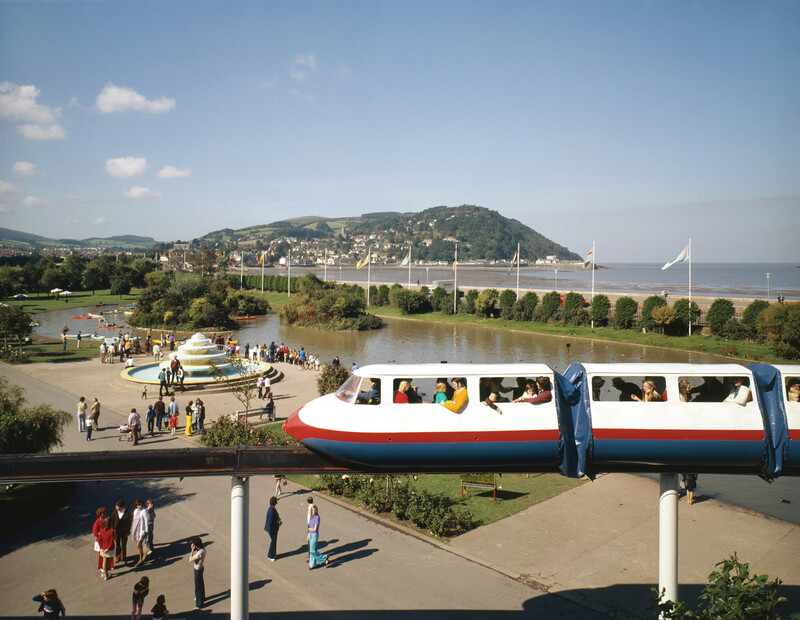 Sadly, over the years, the specialness of the British seaside got a bit lost and faded. And as the seaside faded, ‘holiday camps’ faded too. For many they came to be seen as nothing more than a cheap getaway option. People fell in love with holidays abroad and many seaside towns became quite run down. 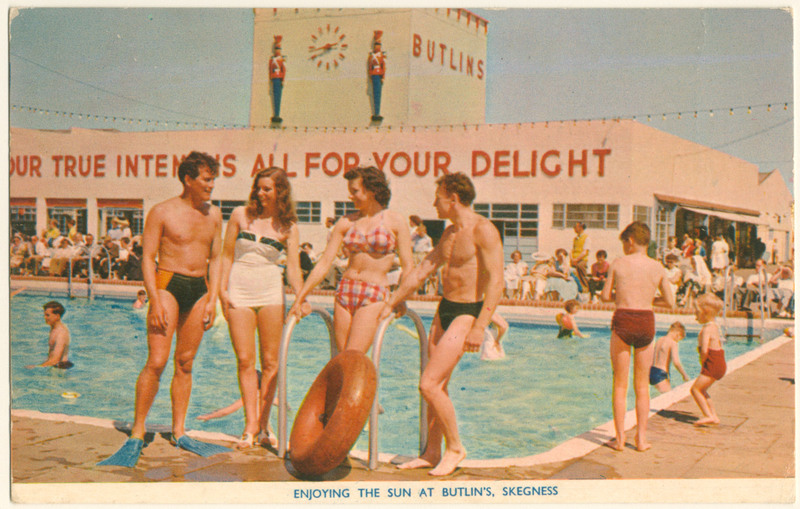 Butlin’s wasn’t immune to all of this. The Butlin family sold the business and the new owners found it hard to reverse the downturn. They tried building new accommodation and entertainment venues, even changing the name of the resorts at one time. In 2000 Butlin’s was bought by Bourne Leisure, whose owners happened to have a lot in common with Billy’s way of working. Over the last fifteen years, millions of pounds have been invested in our resorts and in our guest experience. 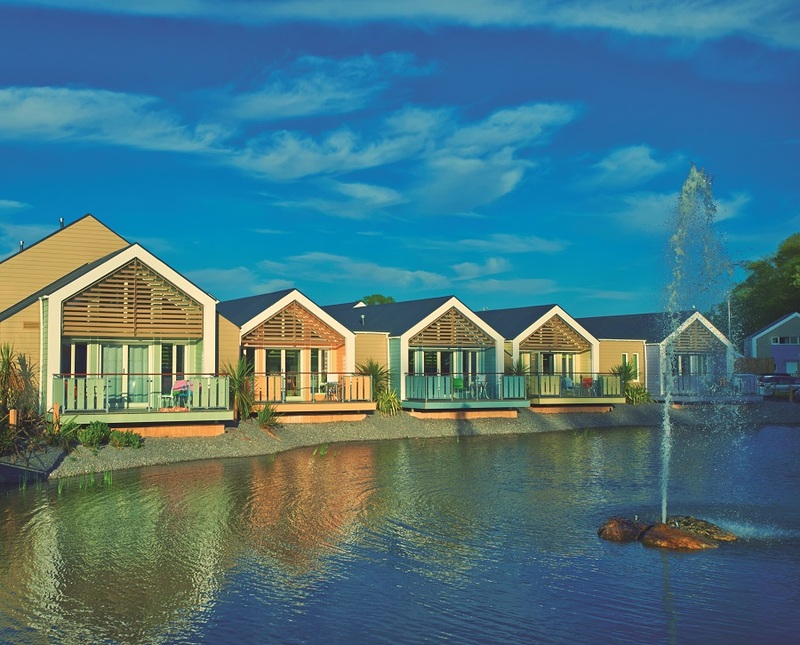 We have new accommodation, new restaurants, and new facilities across our three resorts at Bognor Regis, Minehead and Skegness. We are continuing to build upon Billy’s dream and investing in our resorts, and like in Billy’s day, innovation will be a key part of all future developments. That’s why we have recently partnered with the History of Advertising Trust – the world’s largest archive of British advertising history in the world. They’re currently cataloguing and digitising our heritage so that we can look to our past to help inform our future. Our archive should be set up within the year and we’ll share more stories with you as we go… This month we thought you’d like to see some how we’ve reinvented some of Billy’s original ideas for today’s families – enjoy! 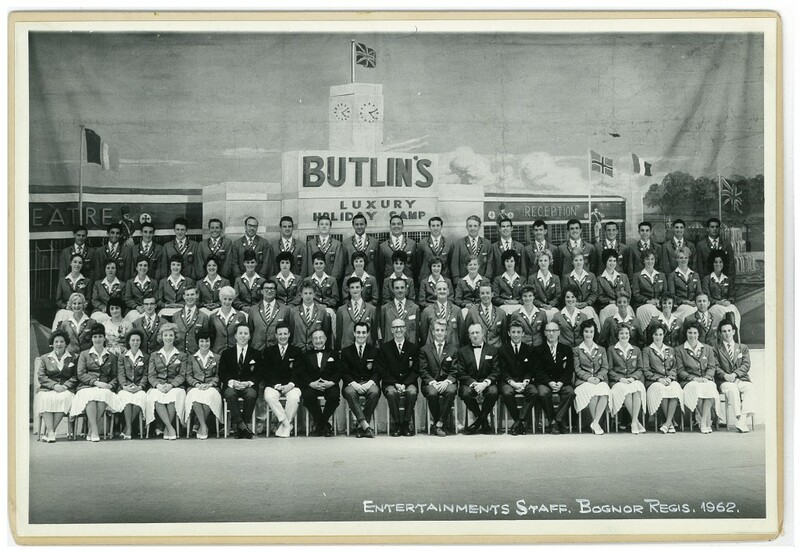 Follow us throughout April on Facebook, Twitter and Instagram as we discover Butlin’s over the last #80years.